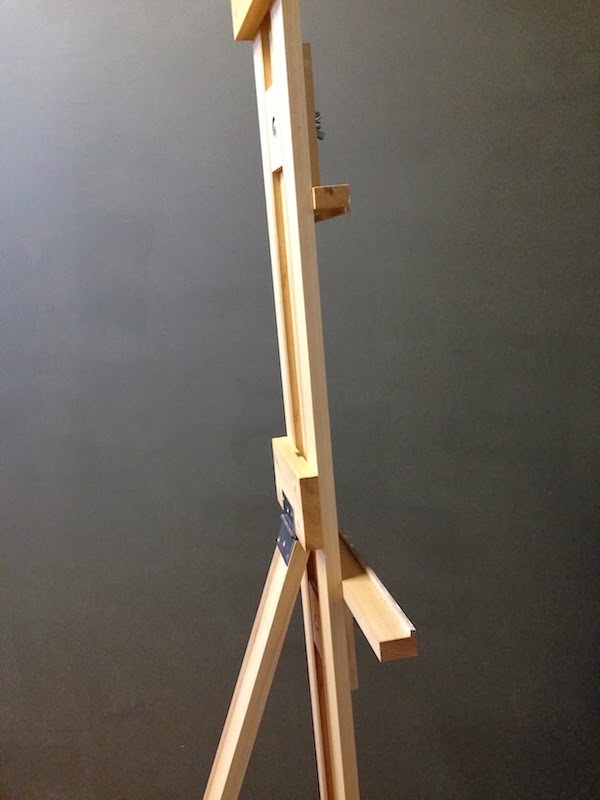 Hi Zachary, can you take a photo from a side view of the easel?. Please, if you do not mind . I want to see the bottom from a side. 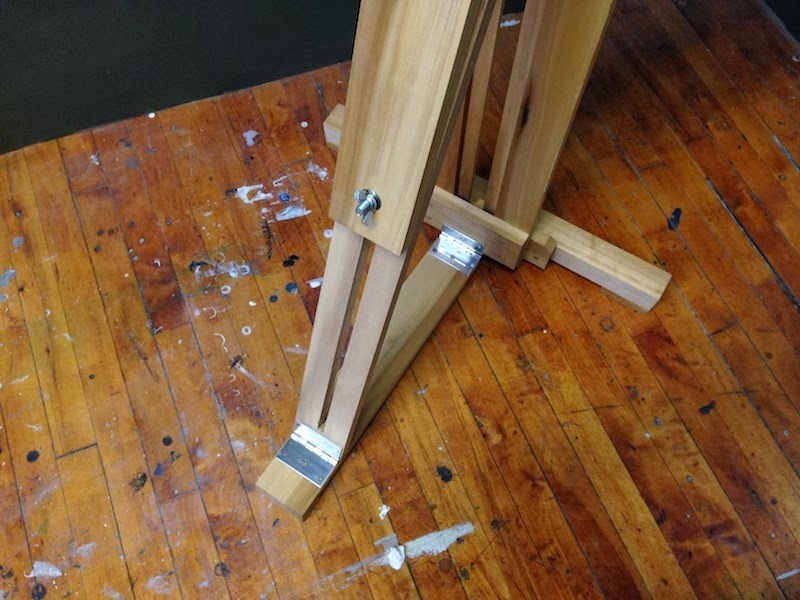 Great job on the easel! I have been looking for one like this for a very long time. 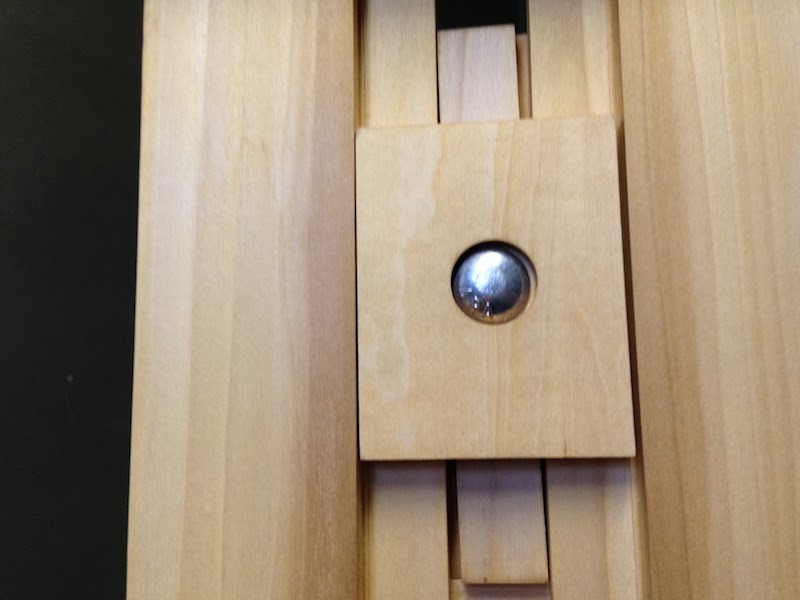 Is it possible to order one for purchase from you? Thank you! 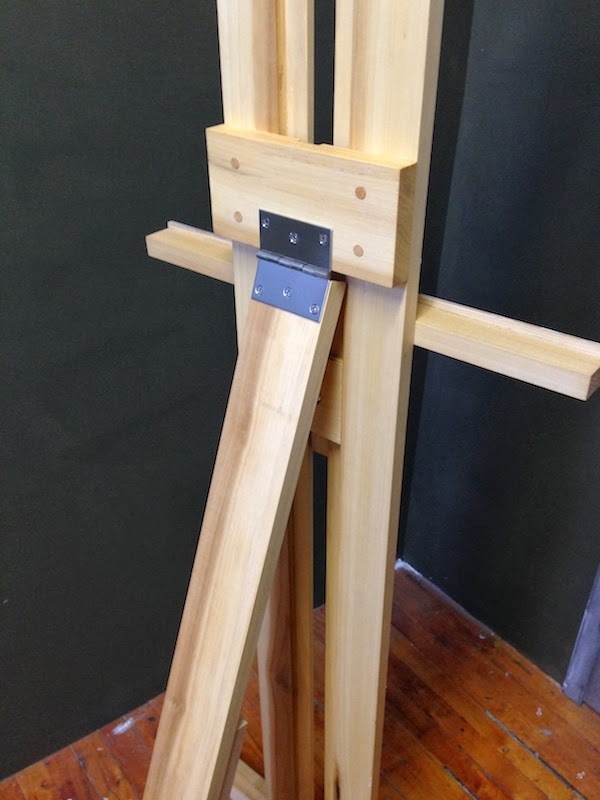 I built this easel for my personal use and I wouldn't feel comfortable making one to sell. 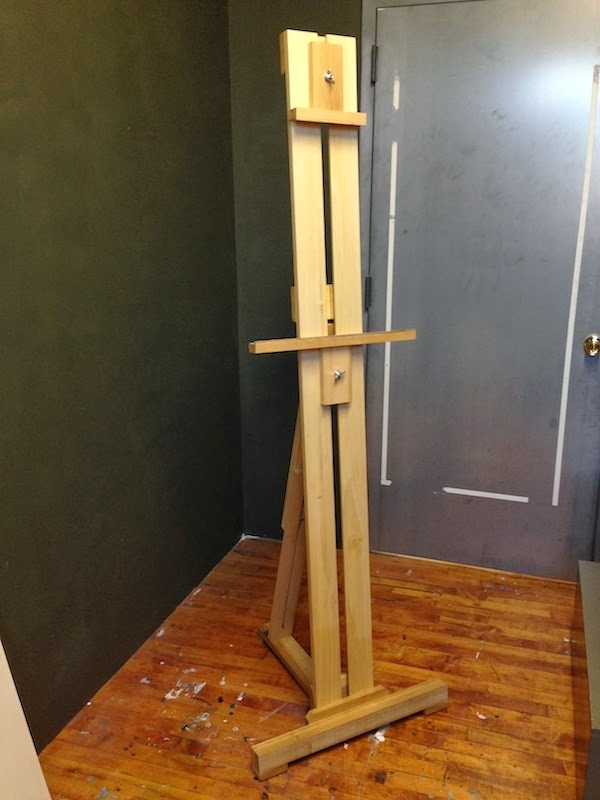 This company does appear to sell an easel that is very similar to the Art Student's League easel. No affiliation, and I haven't seen it in person, but it may be worth checking out.